I must admit I didn’t expect much photo opportunities, when I was last week in‪#‎Manchester‬. But like so often, it turned out totally different. 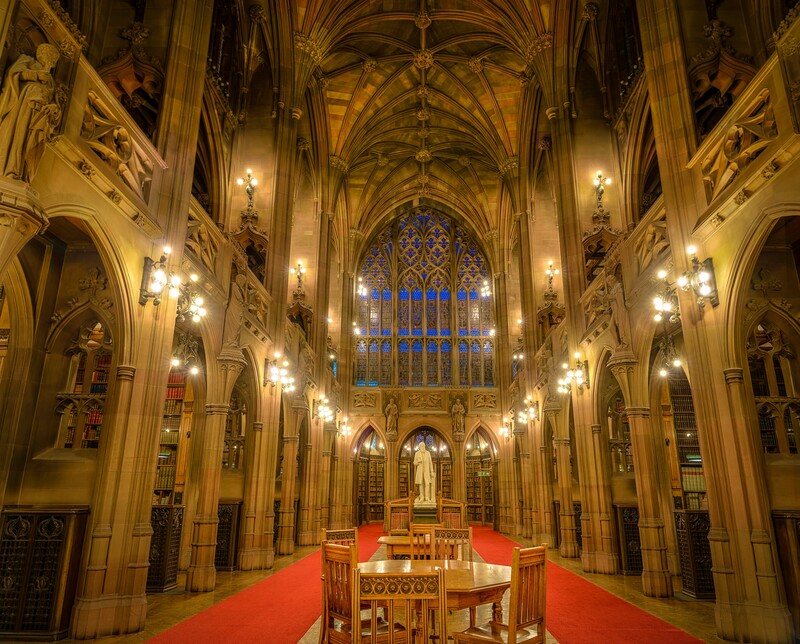 I’m totally amazed by the John Rylands library. I’ve never been in such an old classic reading room.